At iFoam, we're constantly on the lookout for talented and dedicated people. If you would like to be considered for employment with us, please fill out our employment application and Form W-9. We look forward to hearing from you soon. 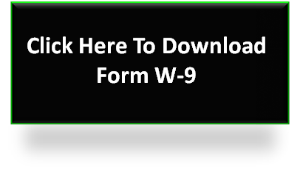 Click on both boxes to download our employment application and Form W-9. Fill out both forms as completely as possible. Call us to arrange for an initial phone interview. After we speak, we will either have you email, fax or bring your completed application to us.